The Henry Ford College baseball team is back for a new season under new head coach Mike Abney. Abney has been an assistant under the last two coaches and is now getting his chance to shine. “Quite frankly, I have learned every facet of the college baseball game, especially recruiting and the joint creation of a successful academic program for student athletes,” said Abney. The baseball team started 3-8; however, there is plenty to look forward to as Sophomore Collin McHugh said, “I believe that we have the talent and the mindset as a team to take on everyone in our conference and succeed.” McHugh also talked about the change in coaches as he said that former coach Leighton was a great coach, however Coach Abney has a different type of energy toward the team and that he goes the extra mile to make sure that the players get their work in. Coach Abney says, “We want to win and win now! We want to get use to winning!” Abney continued, “I can promise you that we will never be complacent and lax. We’ll always be hungry!” So if you want to go see high level baseball you can catch the Hawks at their home field, Papp Park in Taylor. The next home game for the Hawks is on March 29 against St. Clair County Community College. 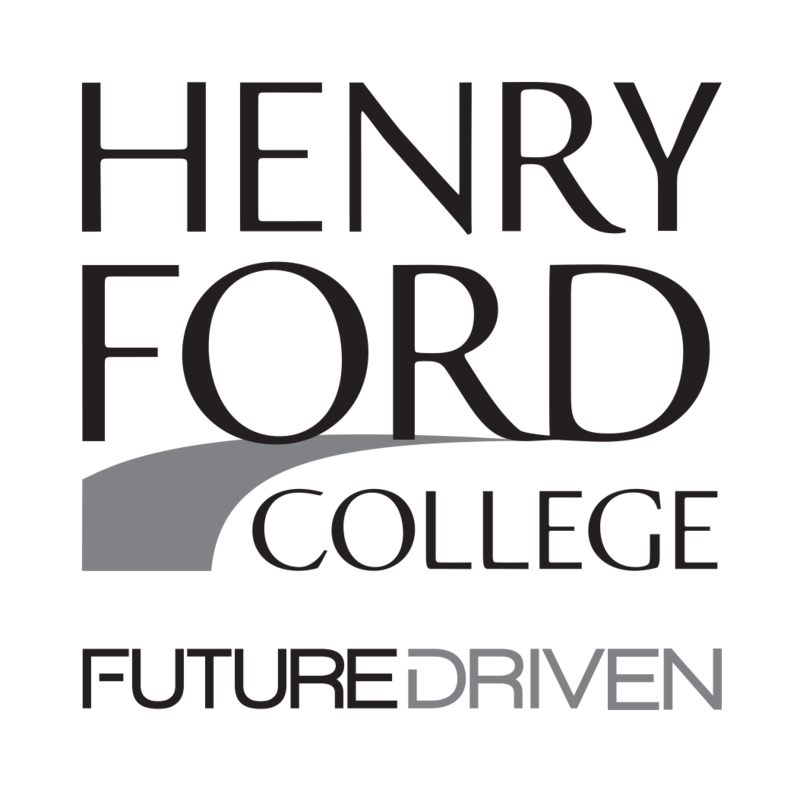 The Henry Ford College golf team will be ready to go as the month of April approaches. The Hawks will look forward to returning players Juwuan Banks and Nick Stroia to keep the momentum rolling forward as newcomers Matt Kosiba, Alana Jones and Daniel Gonzalez join the team. ​The team competed in a fall season that had its ups and downs. They placed fifth in the conference but each player has greatly improved. Alana Jones is the first female golfer that Henry Ford has ever had and she finished 18th overall individually in the conference. She has her eyes set on the National Junior College Athletic Association (NJCAA) Women’s National Championship this coming spring. ​New comer Matt Kosiba finished the season 10th in the conference and just missed All-Conference honors. Kosiba was also named to the 2018 All-Freshman Team. ​Juwuan Banks worked hard in the fall season and is looking forward to being a leader on the course as the spring season quickly approaches. With states, regionals and nationals coming up in May, the Hawks have been practicing throughout the winter on a golf simulator at Rackham Golf Course. When the weather allows them to practice outdoors they will be hitting the outdoor course instead. ​The Hawks first competition will take place on April 8. 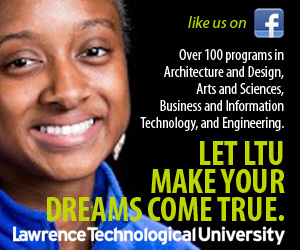 For more information on the team, visit: athletics.hfcc.edu.